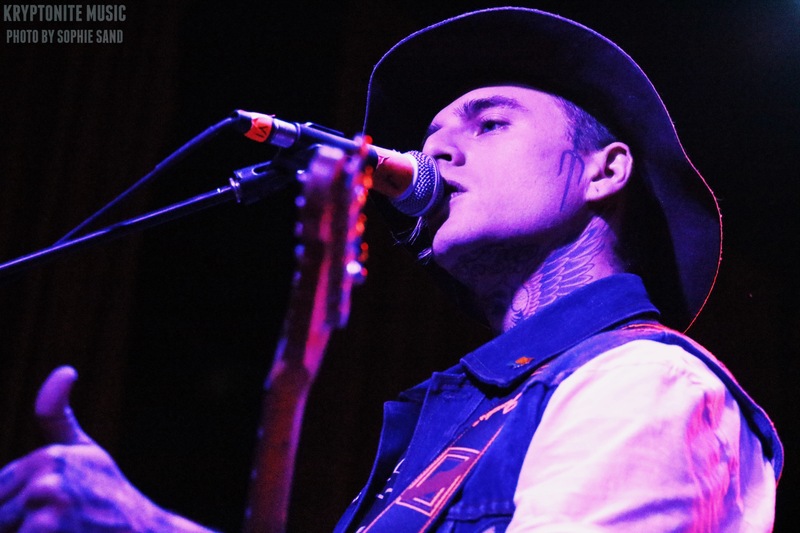 This past Thursday, Highly Suspect performed at the Beachland Ballroom for the Communion Music Tour with local acts, Window Dogs and Twin Atomic. The Brooklyn-based trio, known for their commanding rhythm and seductive execution, released their debut album this summer. Before the show, Sophie and I had the opportunity to sit down with the band and discuss the tour, mom tattoos, music videos, and the legalization of marijuana. They have shows scheduled up until the holidays and will start back up in early 2016 for the following year. 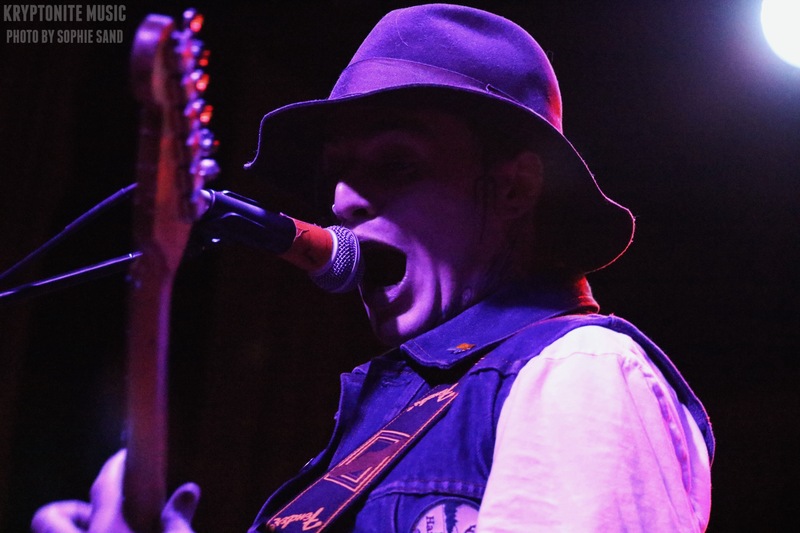 All of this touring is in support of their debut album, Mister Asylum, which was released this past July. The band will have the opportunity to sit down and record new stuff in early 2017, though they’re constantly writing and trying new songs on the road. In the next six months, they’ll be working on various things including their European tour and the release of a new music video. 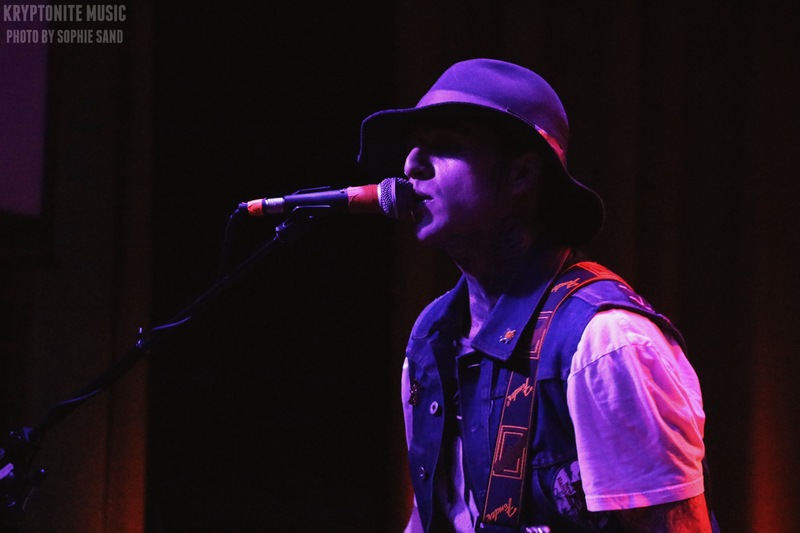 Some of the highlights from Highly Suspect’s set included the performance of “Mom” and Rich’s vocals on “Round and Round.” Their captivating set began with “Bath Salts” and included the performance of my favorite track, “23.” This being the first time Highly Suspect has ever performed in Cleveland, the Beachland Ballroom was the perfect venue. The band’s raw and exposed rock tone was perfectly captured in the space. 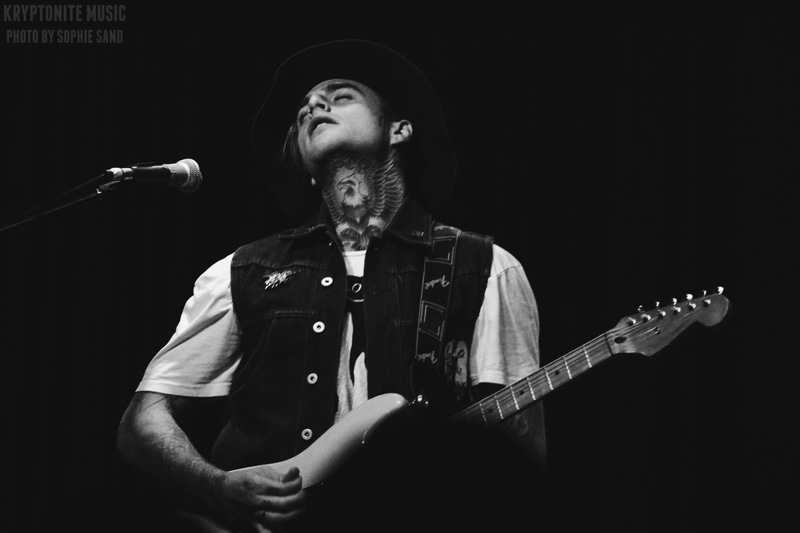 The rest of the set included the insanely powerful choruses of their hit “Lydia” and “Bloodfeather.” Learn more about Highly Suspect from our September interview with the band here and listen to some of their music below. 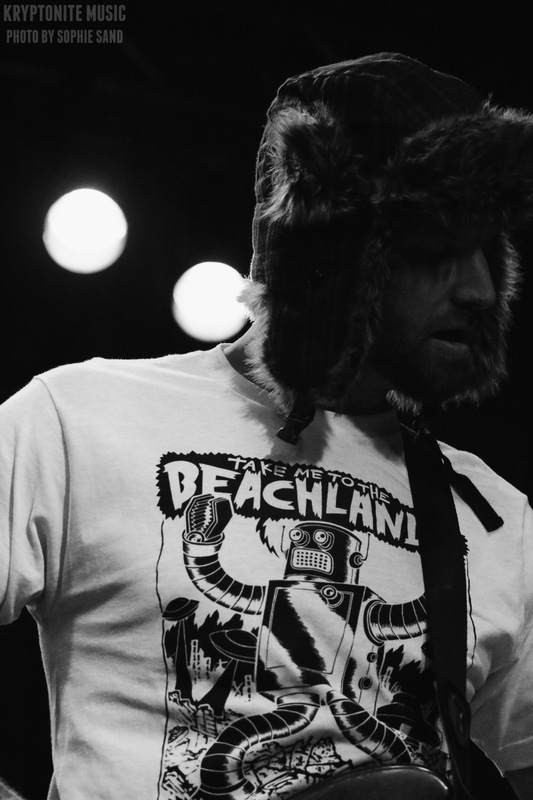 This entry was posted in Concert Reviews, Interviews, Uncategorized and tagged beachland ballroom, Beachland Ballroom Cleveland, Beachland Ballroom concert, Beachland Ballroom concert review, cleveland, cleveland concert, Cleveland concert review, concert, concert review, highly suspect, highly suspect band, highly suspect band interview, Highly Suspect Cleveland, Highly Suspect concert, Highly Suspect concert review, Highly Suspect interview, Highly Suspect Mister Asylum. Bookmark the permalink.